The releases below are available at live shows or by clicking the Paypal buttons below. Susanna’s band - recorded before the name change! 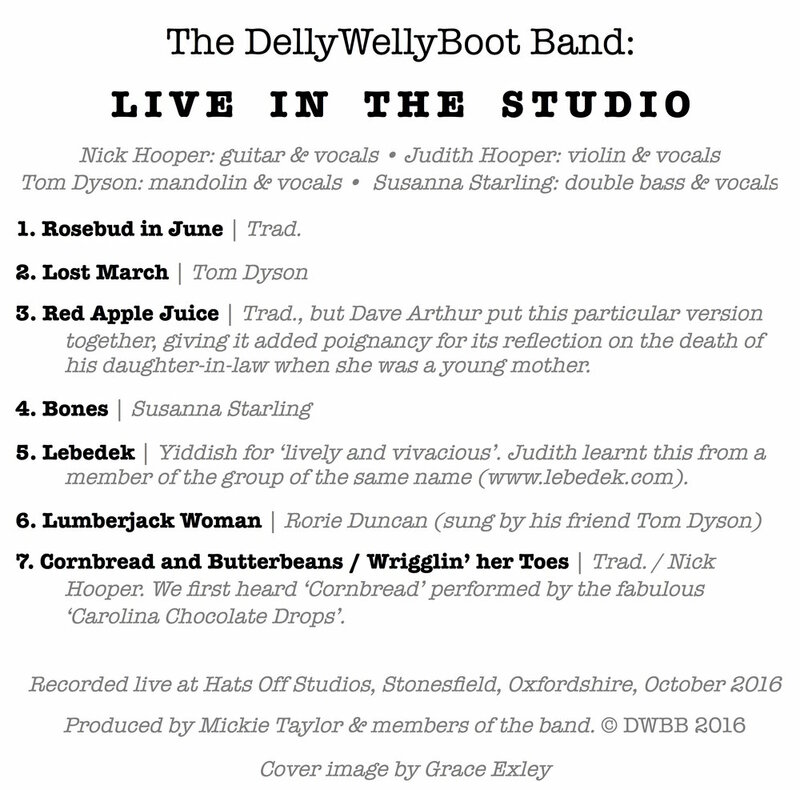 …with Susanna on lead vox on Rosebud in June and Bones. Harmonies and bass on all other tracks.